Scroll down to see recent and past media coverage. 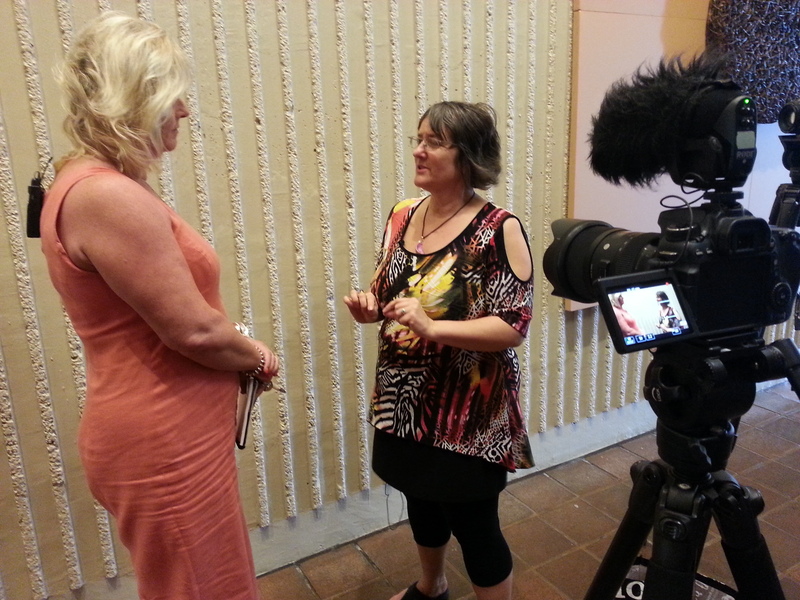 Watch Kim’s interview on how bullying can lead to chronic illness. The Cafe (TV3) May 2017. 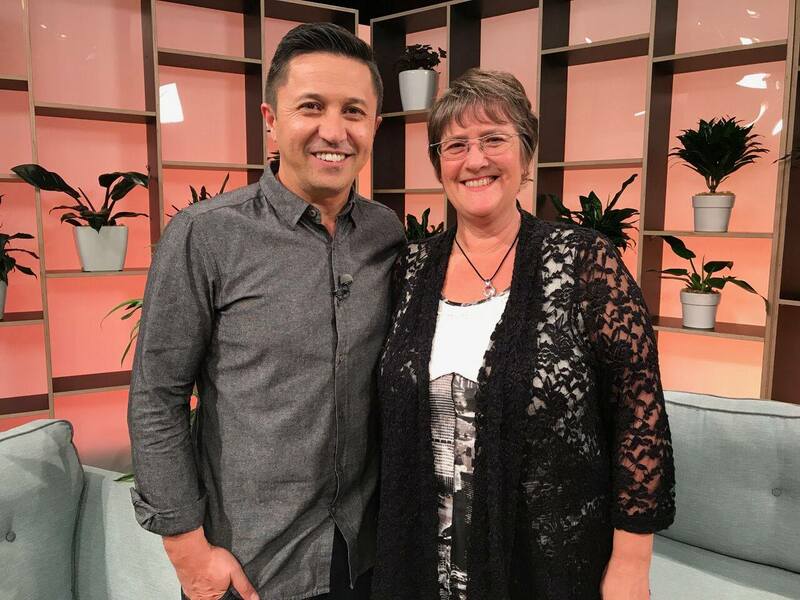 Watch Kim’s interview on how to cope with stress on The Cafe (TV3). 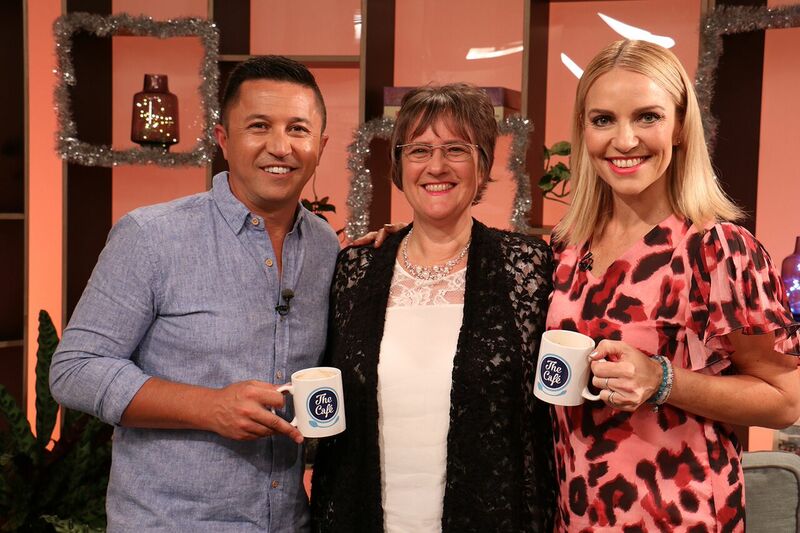 The Cafe TV3 – Mel talks with Kim on stress. 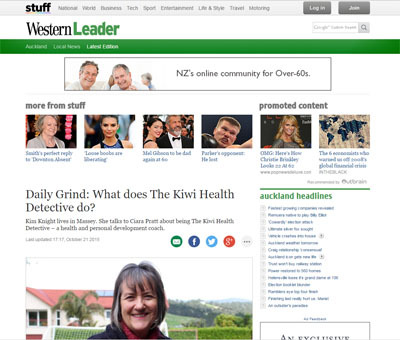 Article by the Western Leader on what does the ‘The Kiwi Health Detective’ do? 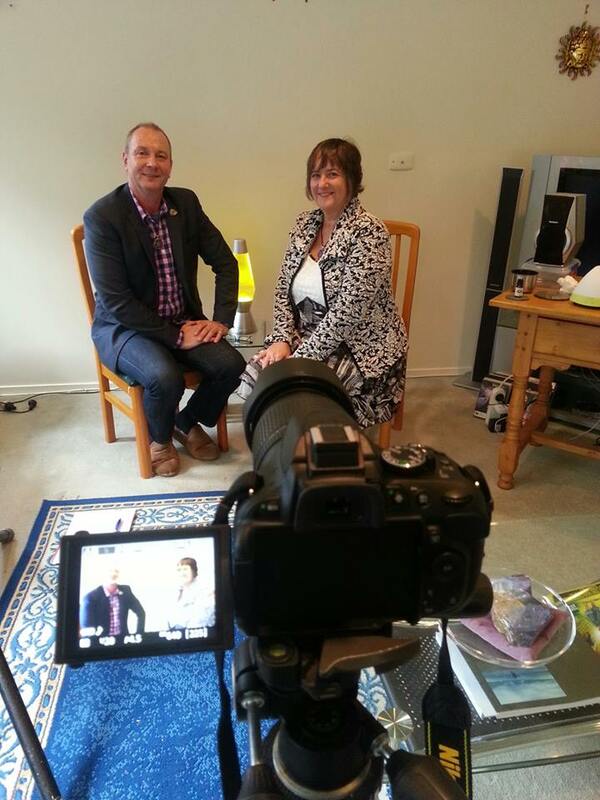 Watch the online premiere of the brand new film ‘Lifestyle Medicine’ and look out for Kim’s (very quick) appearance! 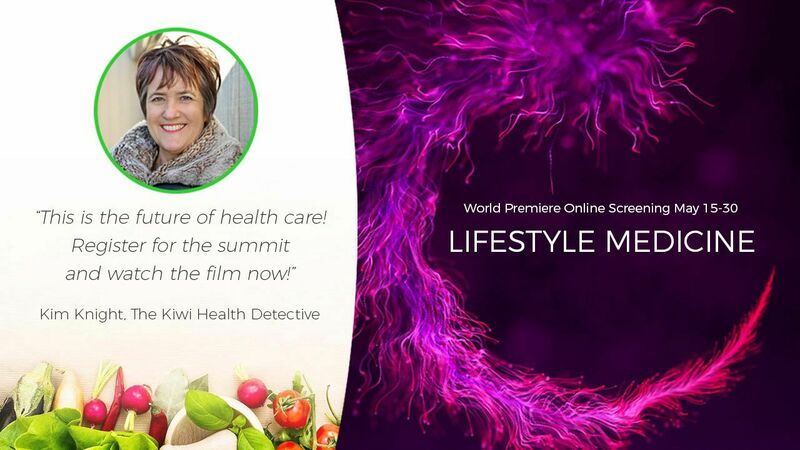 Join 30 world experts who share how 80% of illness can be reversed naturally without drugs, surgery or supplements. The future of medicine is here now! 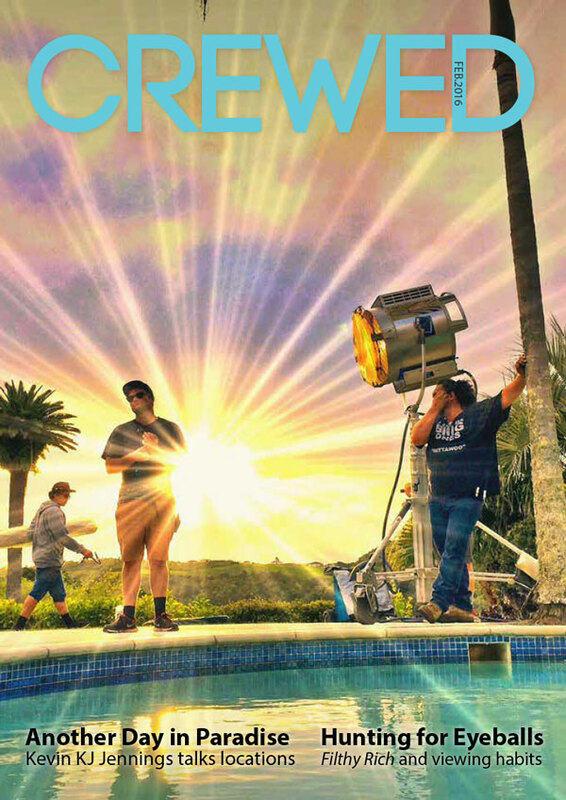 Before working in health, Kim worked full time in the film industry. 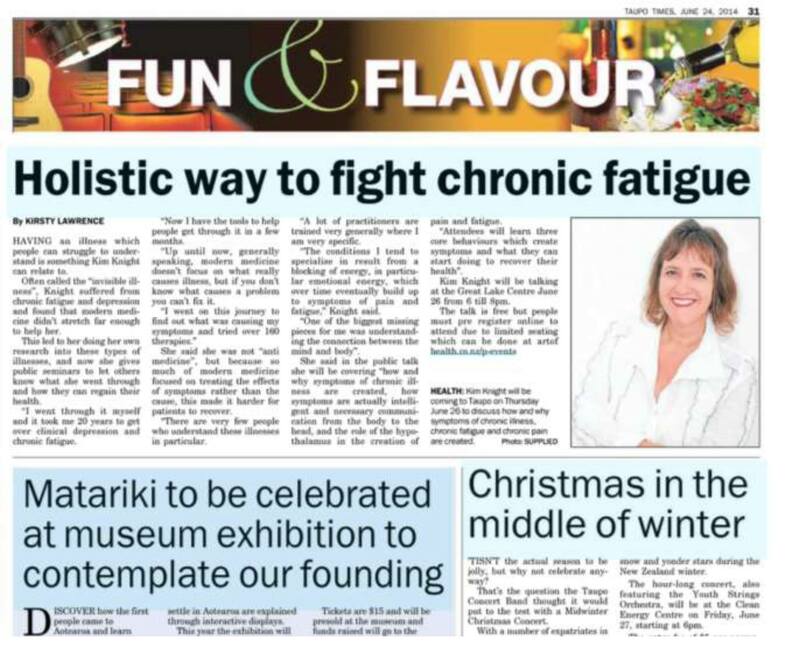 In this interview by CREWED magazine she talks about the importance of looking after one’s health in a stressful environment. 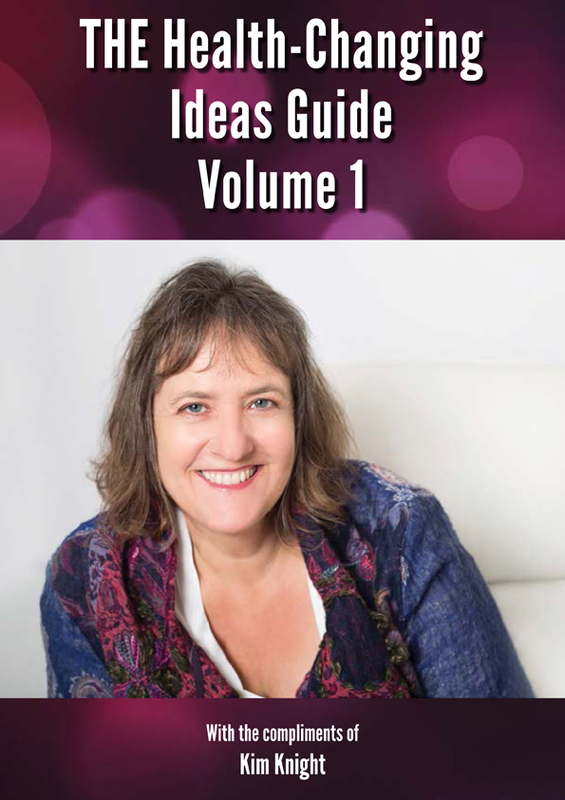 Kim was one of several authors invited to contribute to this book on new and ground-breaking perspectives on health. All the authors in this book are experts in their field and include Doctors, naturopaths, chiropractors, practitioners, coaches and healers. 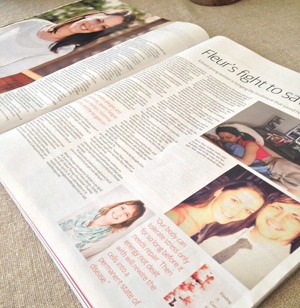 The Inspiration Bible was published in 2014 and is a book of inspiration packed full of stories of hope for those that are going through difficult times. 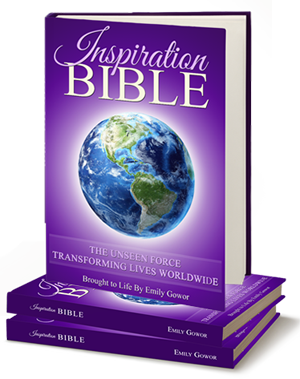 Inspiration Bible: The Unseen Force Transforming Lives Worldwide is a book devoted to uplifting humanity. From teenagers who are struggling to find themselves to adults with challenges to the elderly who are giving up on life, Inspiration Bible aims to be the much-needed beacon of love and wisdom to bring people through their darkest moments and raise them up to live the life they dream.